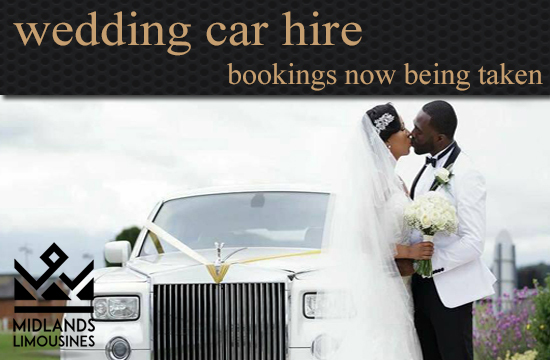 The UK’s No.1 Limo Hire & Wedding Car Hire Company! 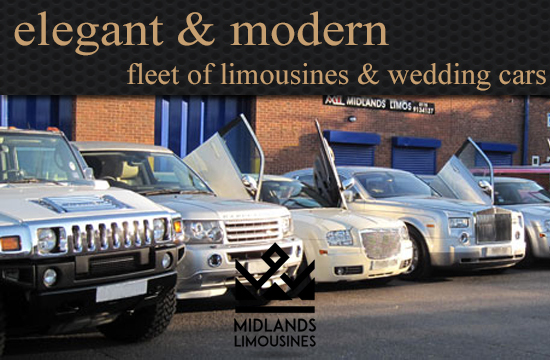 Welcome to Midlands Limos. 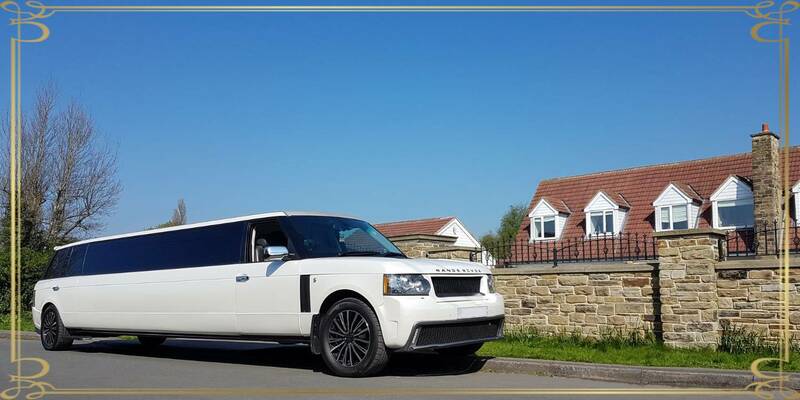 We are Midlands most exclusive and established limousine hire company for years, covering most major town and cities Birmingham, Leeds, Manchester, Nottingham, Derby, Leicester, Sheffield, and all surrounding areas. 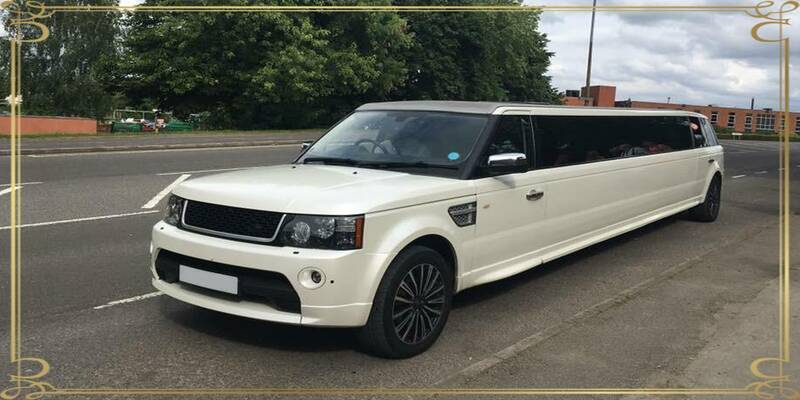 At Midlands Limos we are very proud of our profession and always provide our customers with the most Exotic American stretched next generation limousines from our offices in Nottingham, Birmingham, and Yorkshire. We provide the very highest quality of chauffeur service, which is why our customers come back to us time after time. 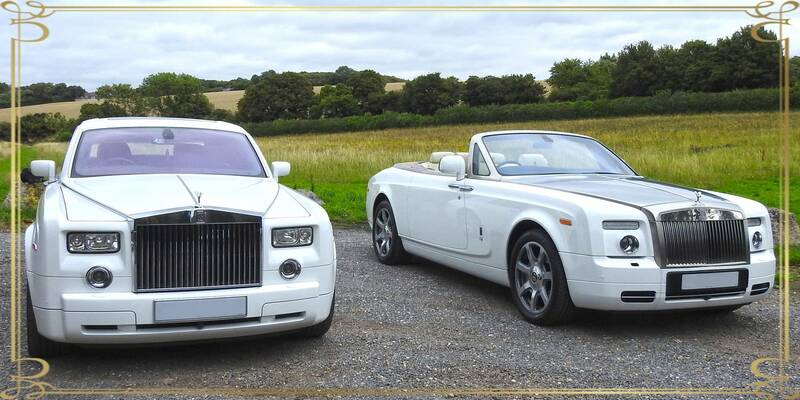 We ensure our clients travel in luxury and style, our wedding car hire & wedding limo hire service offers you everything you possibly would need for a very comfortable and first class journey with VIP treatment on any occasion. Our uniformed chauffeurs will be happy to tend to your every need and provide that personal touch. 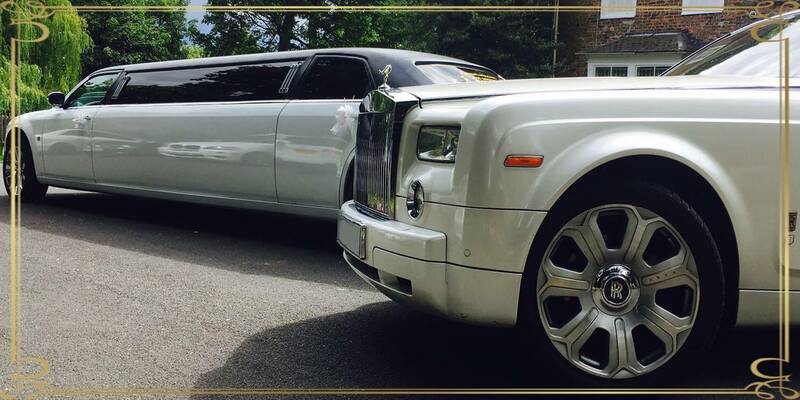 All our Limousines come with complimentary bubbly or soft drinks on request. 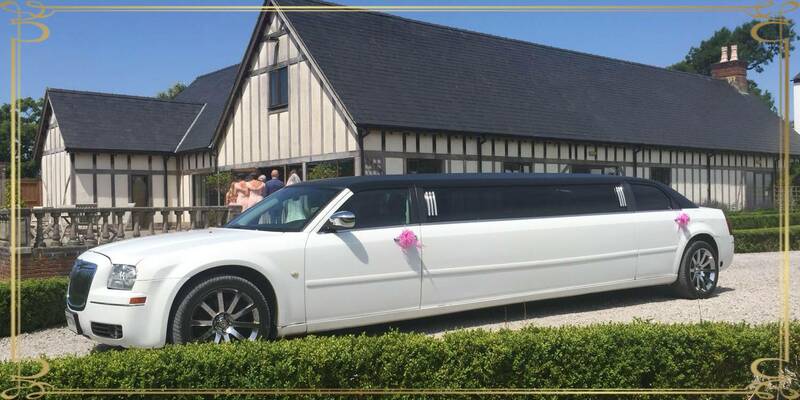 We can also order you champagne or wines on your special day when booking your transport please ask our office and we would be happy to help. We offer Pink Hummer limousines, H2 Hummer limos, Lincoln town car limousines, Pink limousines, Lincoln Navigator limos, Super stretch Hummer limousines, C300 limousines in Silver, White and Black (a.k.a Baby Bentley limousines), Black hummer limousines and prestige car hire like the Rolls Royce Phantom nationwide. 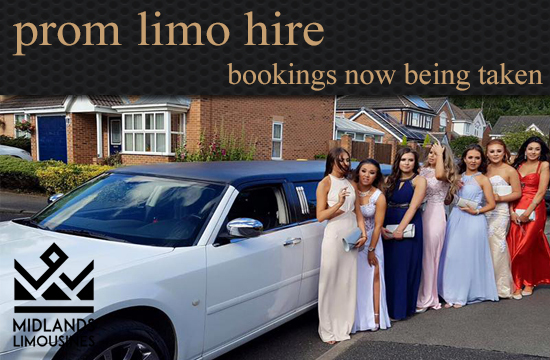 Limo hire Nottinghamshire, Derbyshire, West Midlands, Leicestershire, Lincolnshire, Leeds, Manchester and London. We specialise in weddings, birthdays, Hen/stag nights & school proms . We will travel anywhere in the country for your special day or event. 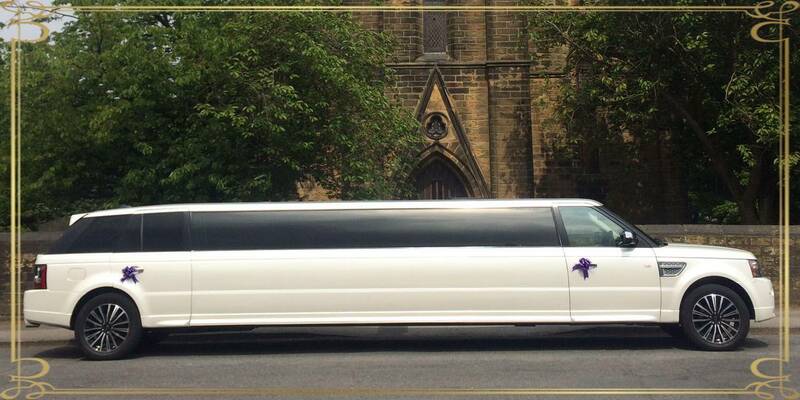 Take a look at our limousine directory for our local service. 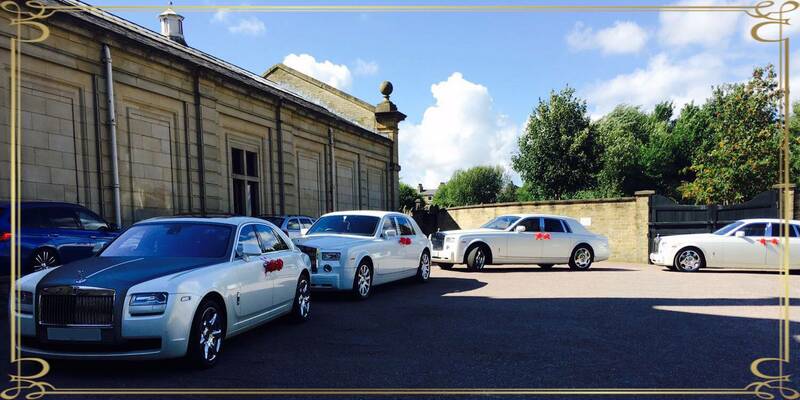 Our professional chauffeurs are very courteous and always uniformed and highly trained and will ensure your limousine experience will be very safe and enjoyable.We have a huge demand from customers for exclusive limousine hire Midlands and beyond. With over 10 years experience in customer service we pride ourselves on excellent customer service by going that extra mile. 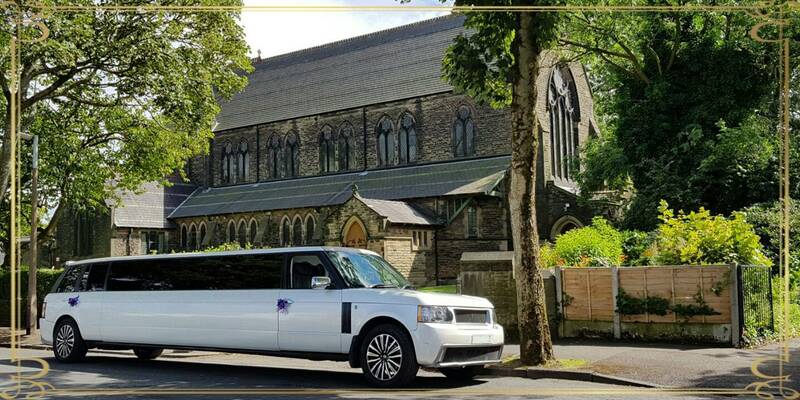 With over 30 vehicles in stock in a variety of colours and size, Please call us to get a full list of limousine hire prices for your special day or event. 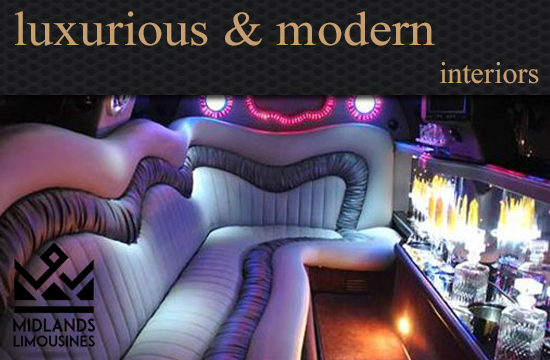 Still trying to find the best limousine for your special occasion? There is no need to do that. 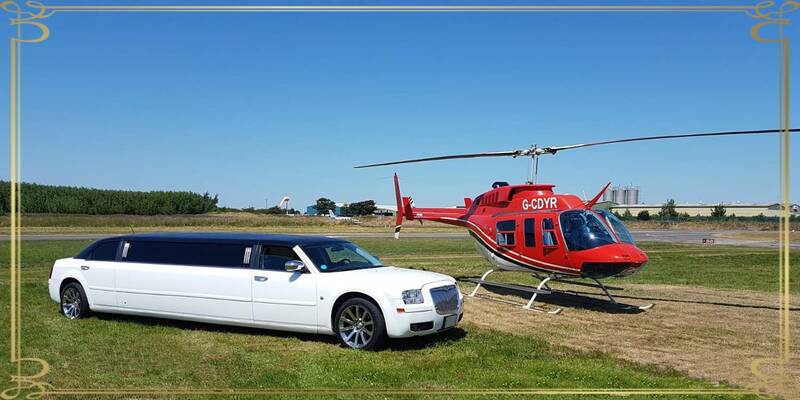 All the best limos from our company, on most favorable conditions, are available today. Check out for our offers and promotions on Facebook and Twitter. 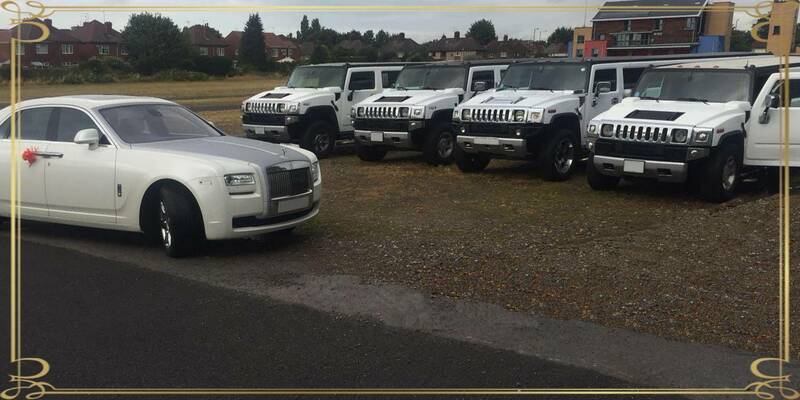 Latest most exotic limos and wedding cars added to our fleet. Call us for the special limo hire prices. 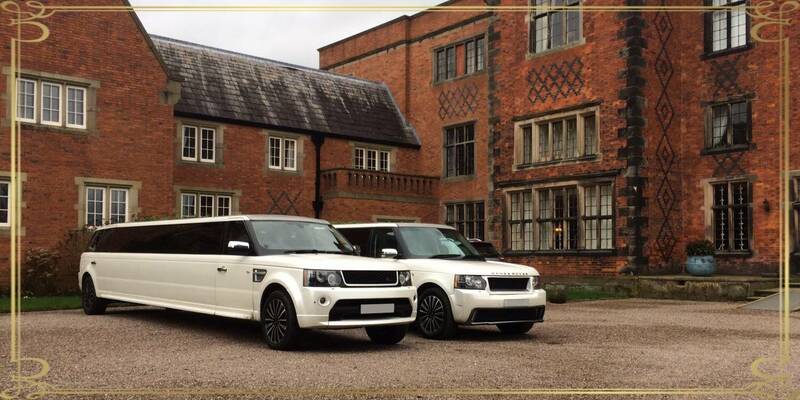 Our limousine hire and car hire service can cater for many different events and occasions. whatever your needs we can be there for you and help you celebrate it in style.